It is important to me, as your newborn, child or family photographer, to allow the parent to break away from a conventional way of thinking. It is my attempt to alter or deepen your awareness of your child’s process of thought. This, in a sense, can liberate your own imagination. By challenging the power of imagination I want to expose a more playful side of life with my photography.”Born and raised in Fennville Michigan, Amanda has had a life long love affair with photography and art. Growing up in a creative environment, Amanda studied and practiced art and photography as a hobby and a pastime. 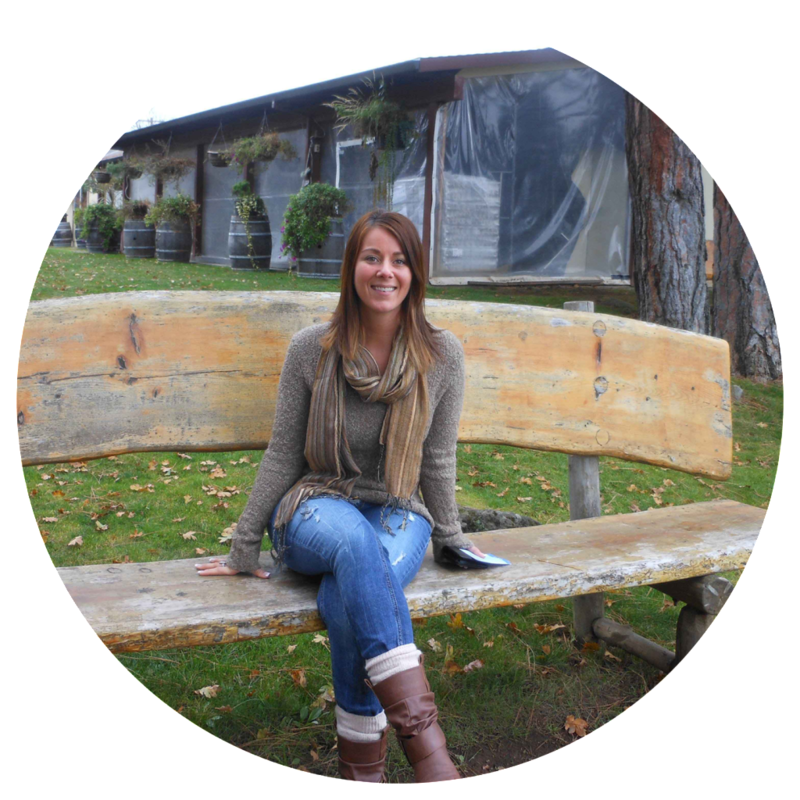 As an adult Amanda studied photography at Western Michigan University, then attended art school in Florence Italy, and finally graduated with a BFA at Pacific Northwest College of Arts in Portland OR. Totaling 6 years of art school.In the winter of 2007 Amanda returned to the Portland area and began putting together the product and plan for what would eventually become A Lindahl Creations. As a young entrepreneur Amanda has made her mark in the Pacific Northwest with her surreal brand of photography. In 2012 A Lindahl Creations relocated back to Holland, Michigan. 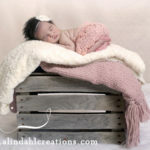 Amanda has attended many local Michigan events and markets helping to bring her photography out into the public’s eye. So far her work has made a great impression in the community and she says “The community is spectacularly supportive” and feels she has been welcomed with open arms. 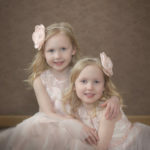 Currently A Lindahl Creations offers many different kinds of products for the photographic needs of the community.